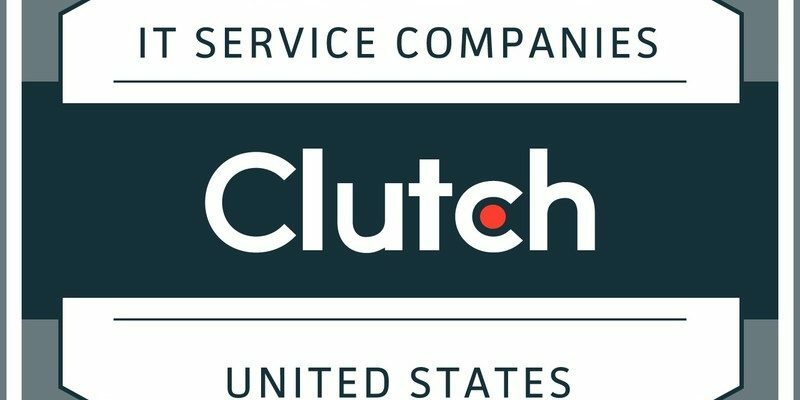 Clutch released its inaugural report on leading development and IT services companies in cities across the U.S.: Orlando, Raleigh, Kansas City, Las Vegas, Phoenix, Bridgeport, Charlotte, Tampa, Colorado Springs, Indianapolis, St. Louis, Sacramento and Phoenix. Clutch is a B2B ratings and reviews firm and named these companies top-performers after evaluating their services offered, client feedback, work quality, and market presence. Tampa: Xplode Marketing, Haneke Design, Get Found In Town, GreatCircle Studios, Powered Labs, Inc. The agencies were selected based on Clutch’s research methodology, which uses quantitative and qualitative criteria to evaluate each company’s technical certifications, experience, and market presence. Clutch analysts also interview each company’s former clients to learn how they approach challenges, develop strategies, and execute customized campaigns and projects. Clutch’s research in development and IT services is ongoing. Interested companies are encouraged to apply to get listed for inclusion in future reports. Results are a snapshot of Clutch’s Leaders Matrices on April 16, 2018. These rankings may change daily and currently may not be reflected on Clutch’s website. A B2B research, ratings, and reviews firm in the heart of Washington, DC, Clutch connects small and medium businesses with the best-fit agencies, software, or consultants they need to tackle business challenges together and with confidence. Clutch’s methodology compares business service providers and software in a specific market based on verified client reviews, services offered, work quality, and market presence. ©2019 PocketCake. All rights reserved.